The T-shirt from the Peeples prize pack. Peeples stars Kerry Washington and Craig Robinson. 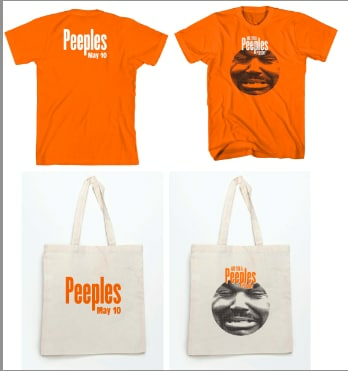 Enter Now: Exclusive Peeples Prize Pack!